Are you looking for healthier meals for your family? 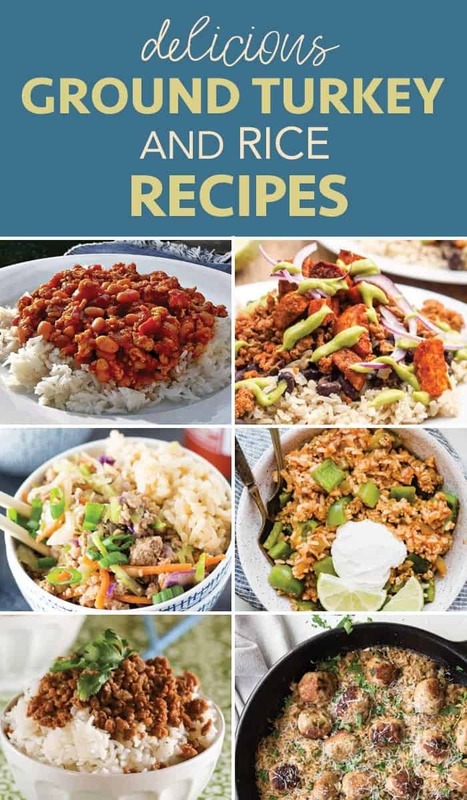 Try these delicious ground turkey and rice recipes that everyone will love and easy enough for weeknight dinners! 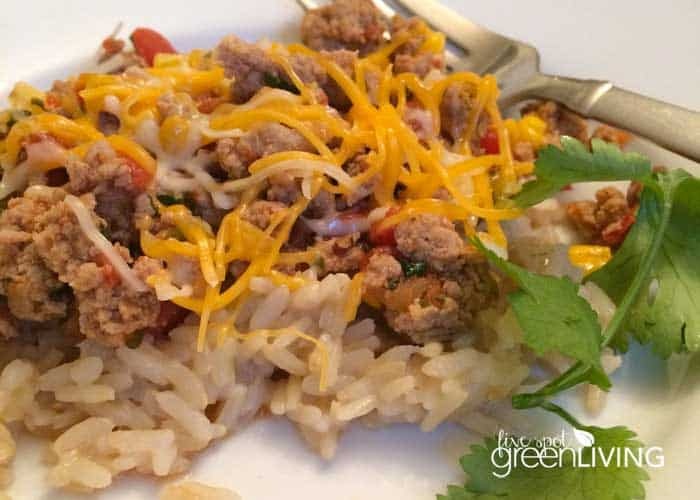 Lean ground turkey recipes contain less saturated fat and cholesterol than recipes using lean ground beef so you can feel good serving these ground turkey and rice recipes to your family. 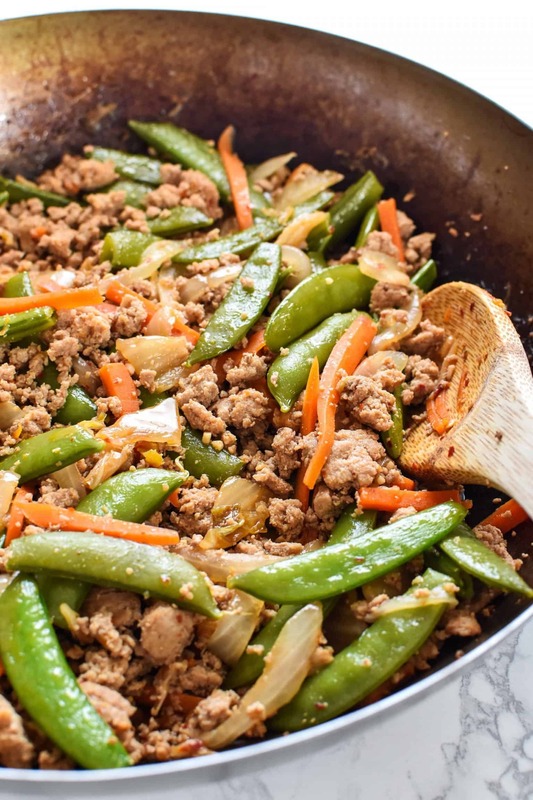 Ground turkey is low in calories and high in protein and contains lots of B-complex vitamins and selenium. 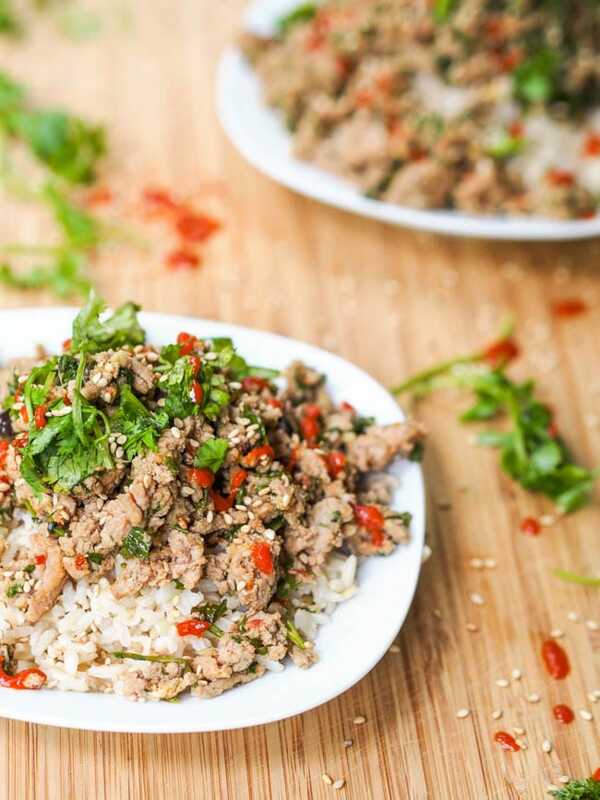 This Asian Ground Turkey and Rice dish is one of my new favorite healthy recipes. This dish is so easy to whip up on a weekday and have it ready for dinnertime without a lot of rushing or fuss! 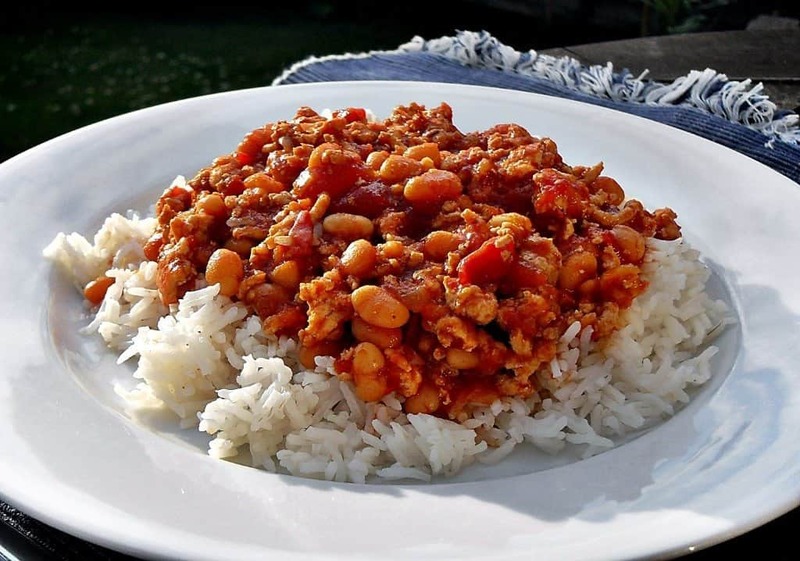 A fabulously tasty chili made with turkey breast mince and baked beans – so delicious and healthy! 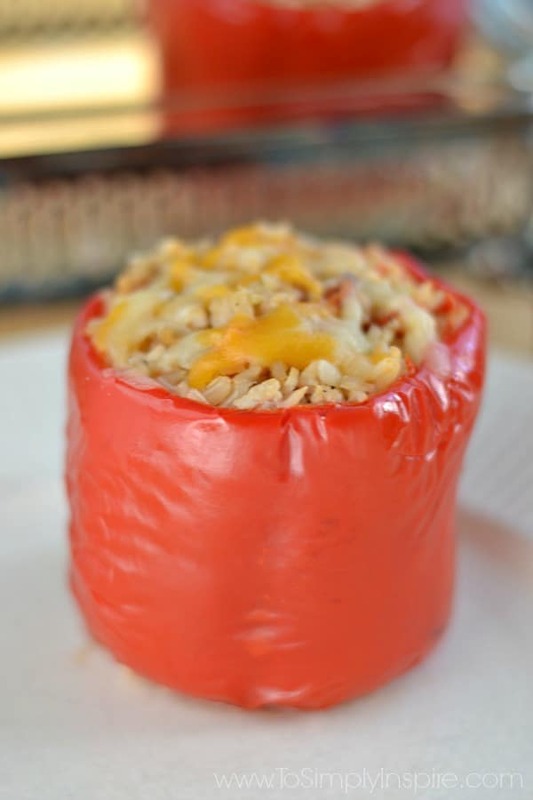 Stuffed Red Peppers are a simple, healthy meal combining ground turkey and brown rice with spices then baked in a sweet red pepper for an ultra flavorful, healthy dinner or lunch. 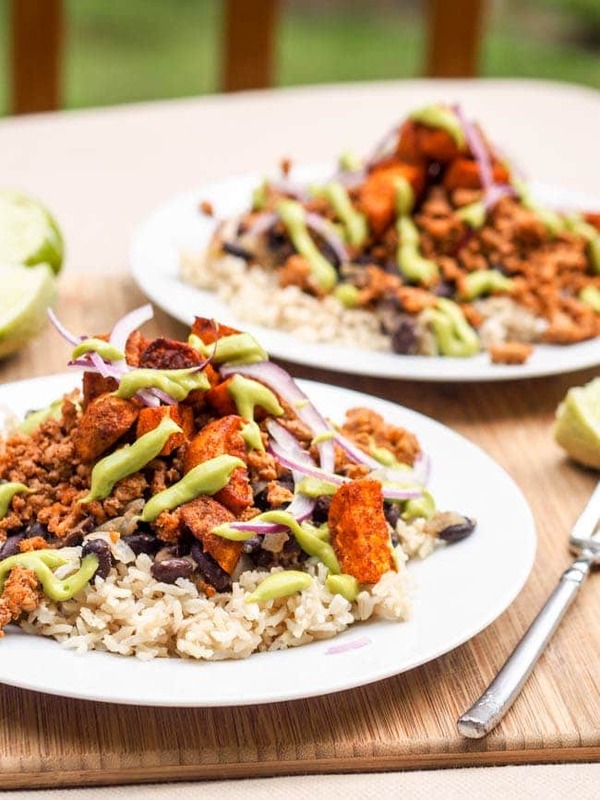 This is an easy 30-minute meal that comes together beautifully! If you crave Mexican style flavors and you love food with great texture, then this “inside out” stuffed peppers recipe is your match made in heaven. 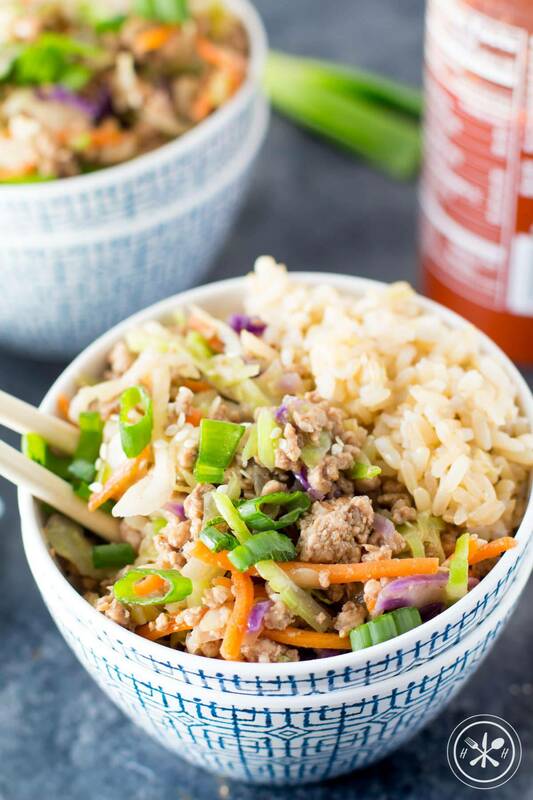 This gluten free Korean ground turkey and rice bowl makes a crowd-pleasing dinner that is on the table in less than 20 minutes! This dish is simple to throw together, and is even easier to clean up since it’s all made in one pot. 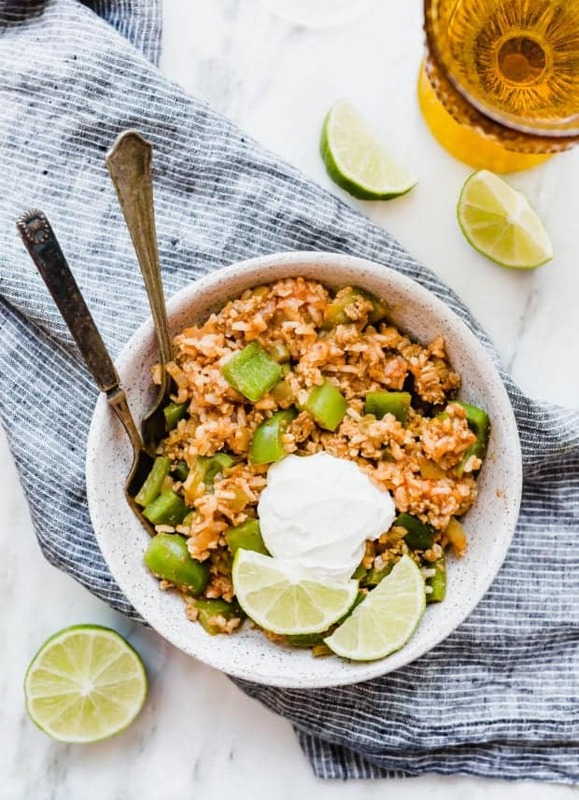 Because brown rice takes longer to cook than jasmine rice, just make sure to account for the extra minutes when figuring out serving time. 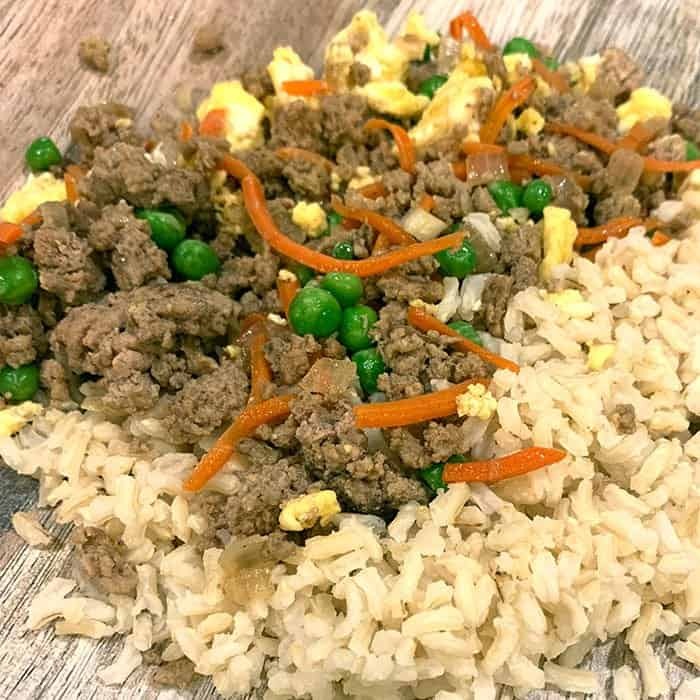 This dinner can be made in less than 20 minutes, plus it’s great as a low carb dish or served with rice! Perfect for a busy weeknight dinner! 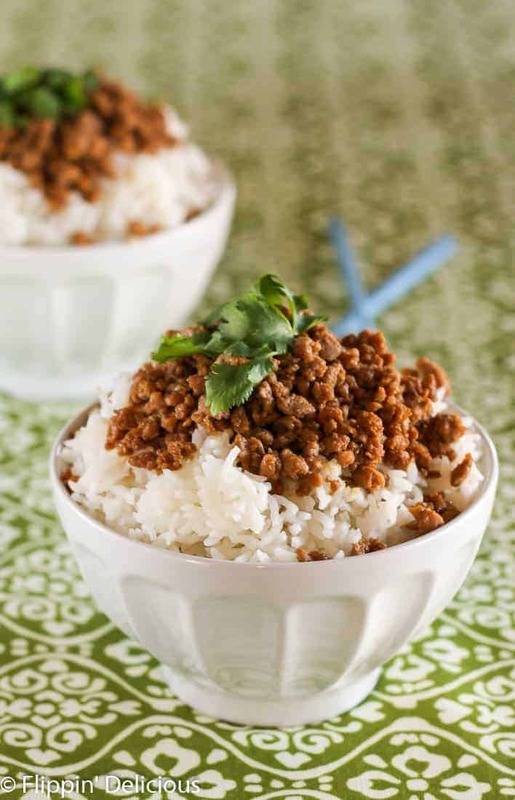 This simple ground turkey and rice recipes is tacos without the shell or the fat. Even better with a dollop of sour cream on top!